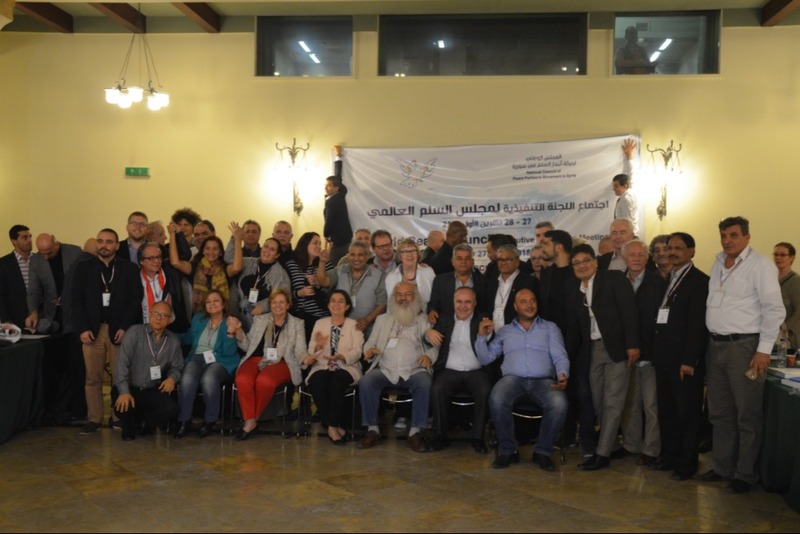 The Second International Solidarity Mission with the Venezuelan people has brought 87 international delegates from 65 organizations in representation of 45 countries to Caracas, Venezuela as part of an initiative from the World Federation of Democratic Youths and the World Peace Council. The Portuguese council for Peace and Cooperation, alongside two dozen other organizations, marked on april 4 in Lisbon and 5 in Porto, the 70 years of NATO with public initiatives, where the crimes of that aggressive political-military bloc were denounced as well as the dangers it represents for World peace and security. 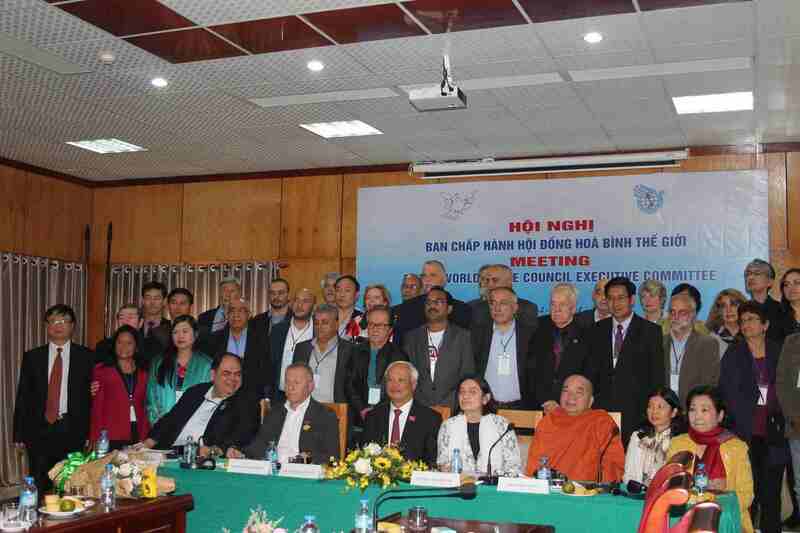 Read more about Yes to Peace! 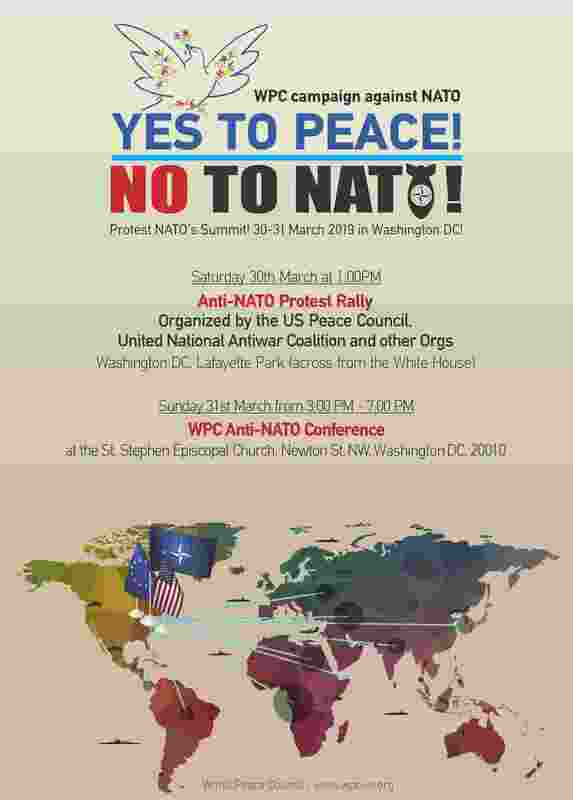 No to NATO! In repudiation of Trump's decision on the Golan Heights, we demand of the international community unequivocal rejection! In outrage and indignation, we condemn yet another of the arbitrary and illegitimate decisions of US President Donald Trump, who on Monday officially recognized Israeli sovereignty over Syrian territory, the Golan Heights, which was militarily occupied by Israel in the War of June 1967. 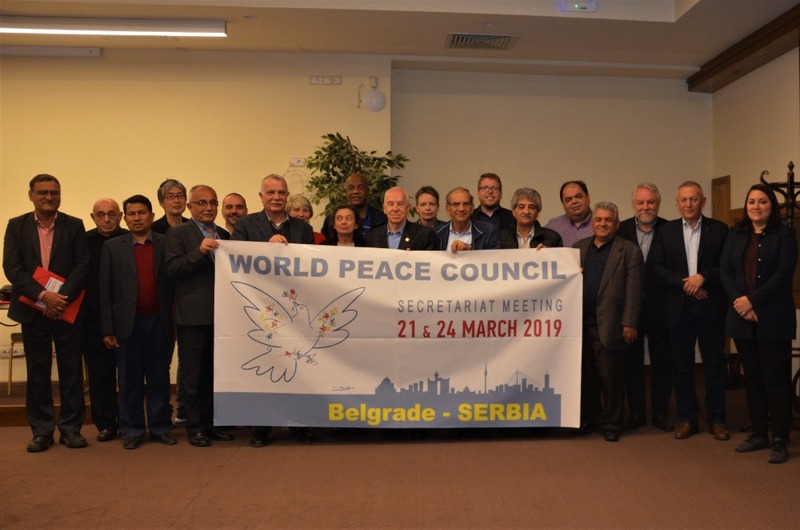 WPC Secretariat Meeting was held in Belgrade, Serbia, on 21st and 24th of March, 2019. The meeting coincided with the international conference, organised on the occasion of the 20th anniversary of the NATO bombing of Yugoslavia. 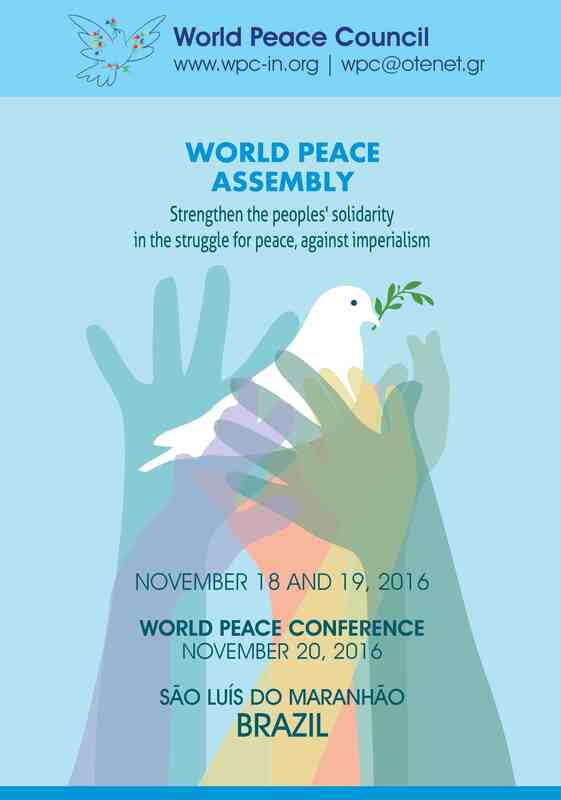 Below are the speech of WPC President Socorro Gomes and report WPC General Secretary Thanassis Pafilis to the meeting. 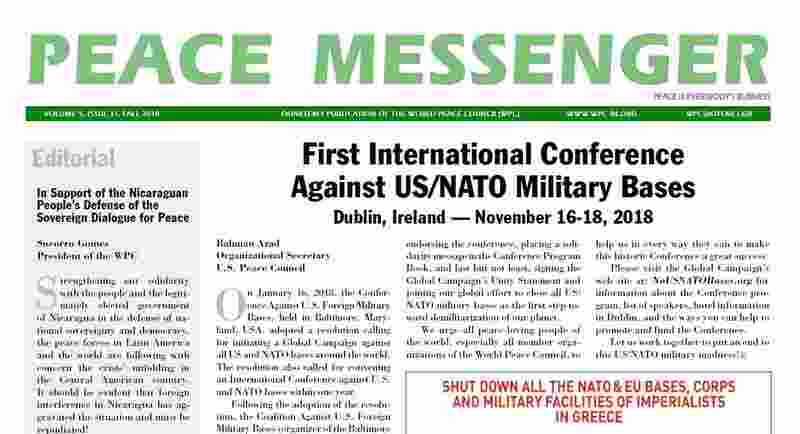 On the occasion of 20th anniversary of the aggression of NATO Alliance against Serbia (the Federal Republic of Yugoslavia, the FRY), on 22nd and 23rd March 2019 Belgrade was the venue of the International Conference under slogan NEVER TO FORGET, and title “Peace and Progress instead of Wars and Poverty”. The organisers of the Conference are the Belgrade Forum for the World of Equals, the Federation of Associations of Veterans of the National Liberation War of Serbia, the Serbian Generals and Admirals Club, the Society of the Serbian Hosts, in cooperation with the World Peace Council.